Roque Cozzette, a seasoned beauty-industry Pro who lent his creative vision to the runway for fashion houses like Christian Dior, Valentino, Louis Vuitton, John Galliano, Victoria's Secret, Prada, Givenchy and many more, brings an extraordinary depth and scope of experience to his multi-faceted career. Cozzette is Roque's venture that brings his creativity and innovation full circle sharing his experience and love for new discoveries with the artists of this world. Over two decades ago, Roque laid the cruelty-free foundation for his cosmetics range cultivating his commitment to creating the highest standards for product formulations that contain only non-animal ingredients. 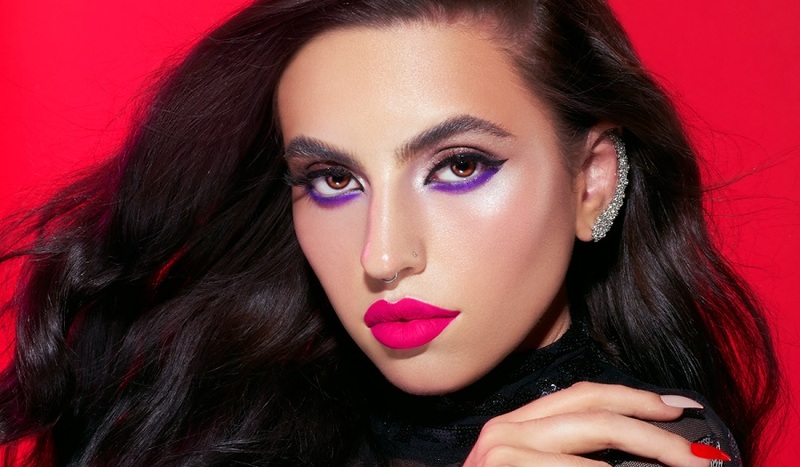 Spearheading the development of vegan makeup, makeup brushes and eyeshadows he, again, proofed that there is no limit to his ability to discover, to innovate and to create. All Cozzette products are of exceptional quality. The shade range is out of this world and the silky bristles, made of the finest synthetic fibers, provide you with peace of mind and blending perfection. Check out what NikkieTutorials had to say about the Cozzette eyeshadows. "Practice compassion through the art of beauty with these essential, cruelty-free tools."